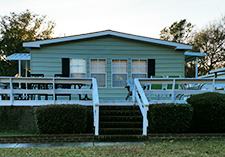 Our family vacation rental homes accommodate up to 12 people and are located in the beautiful Ocean Lakes Campground & Family Resort, on the South Strand of Myrtle Beach, SC. Please be aware that Ocean Lakes is a family community. 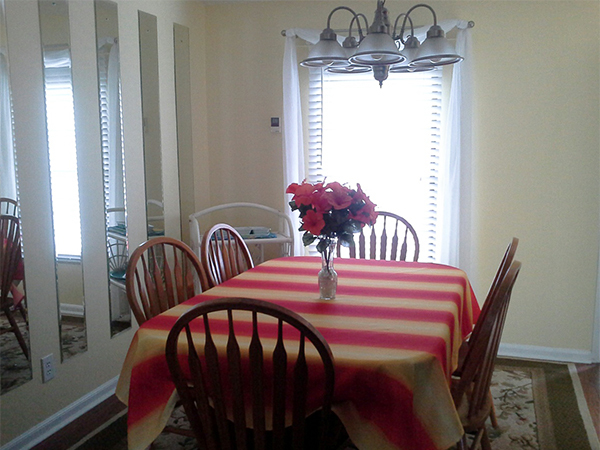 Rental of these units is intended for families and not groups of young singles. Note: Until reservation is confirmed, rates are subject to change without notice. 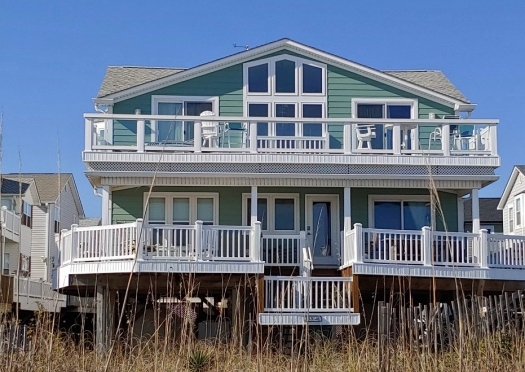 This unique oceanfront beach house is being offered for rental on a limited basis. Unique because this house was built "upside down" - kitchen, dining room, living room, master suite are all on the top floor. 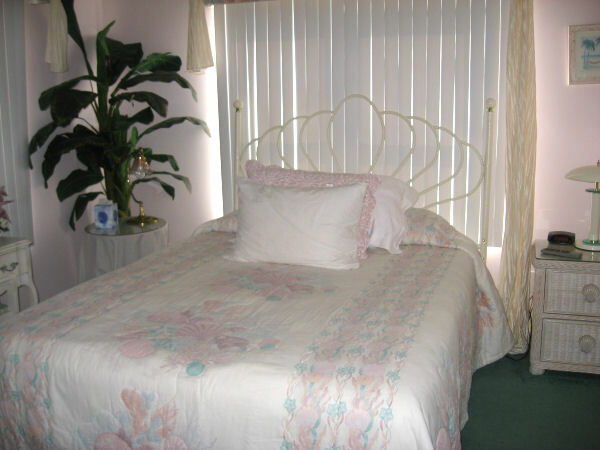 Another master suite is located on the first level along with 2 other bedrooms, laundry, and a study. You will be amazed at the view from this home! 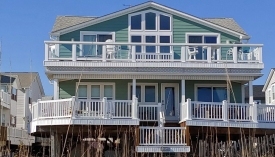 There are decks on 2 levels and the first floor deck wraps around 3 sides of the house. 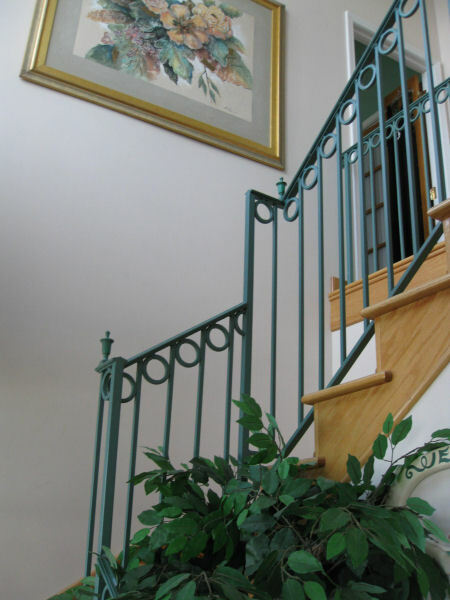 Because this house was originally built for the owner's own use, there are extras too numerous to mention. In order to maintain the quality and appearance of this beautiful home, please note that occupancy is limited to a MAXIMUM of 10 people. No exceptions will be made! 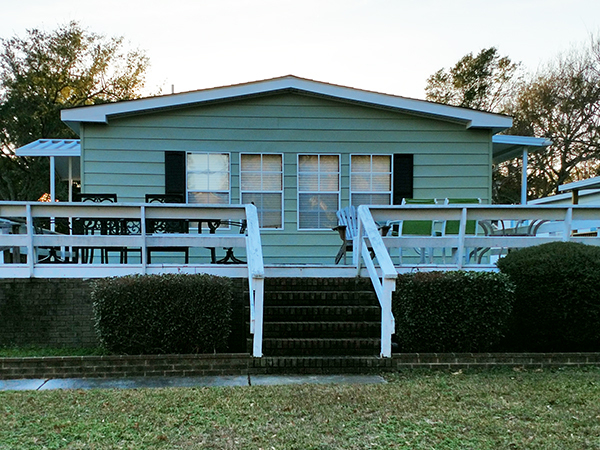 This double wide mobile home is located in the family-friendly environment of Ocean Lakes and it will be perfect for your family's vacation! 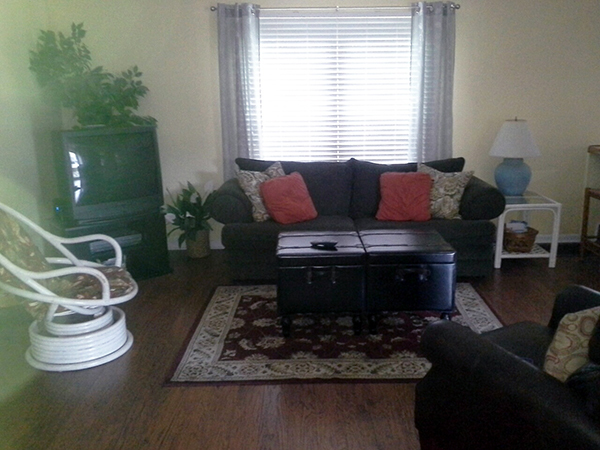 There is a huge living area, with plenty of space for "family time". 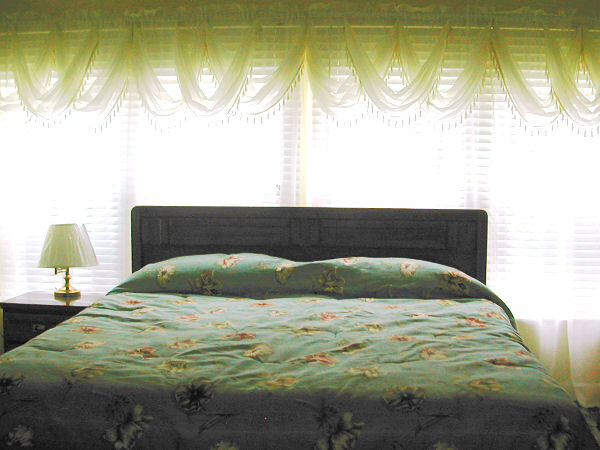 The spacious master bedroom has a king-size bed with a private bath. The 2nd bedroom has a queen bed and the 3rd has a full. These 2 bedrooms share a bath. Each bedroom has a TV. There are 2 sleeper sofas in the living room and both can be open at the same time, leaving plenty of room to move around. 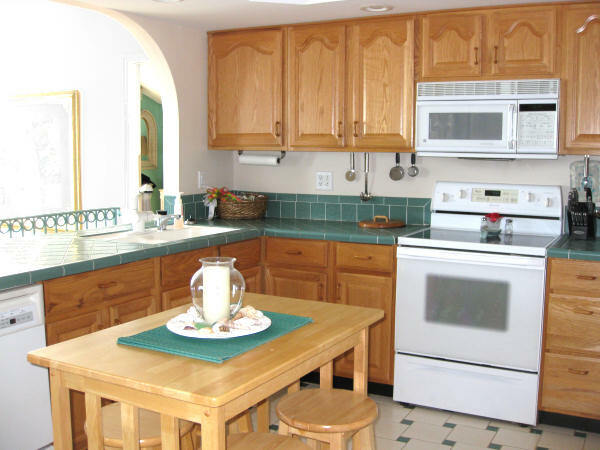 The kitchen is fully equipped for preparing great meals or you can take the family to any of the hundreds of nearby restaurants. Outside, there is a large yard and a roomy deck - perfect for sunning or just sitting and watching the world go by! The mobile home section is almost like a park within the park. 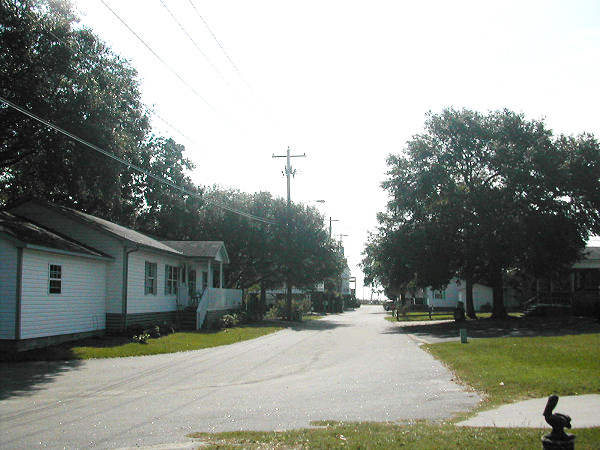 This house has a perfect location - an easy walk to the beach, pools, recreation center, and our fantastic "Splash Zone" community waterpark! You can engage in as many of the on site activities as you choose and then escape from the hustle and bustle and return to your quiet home. 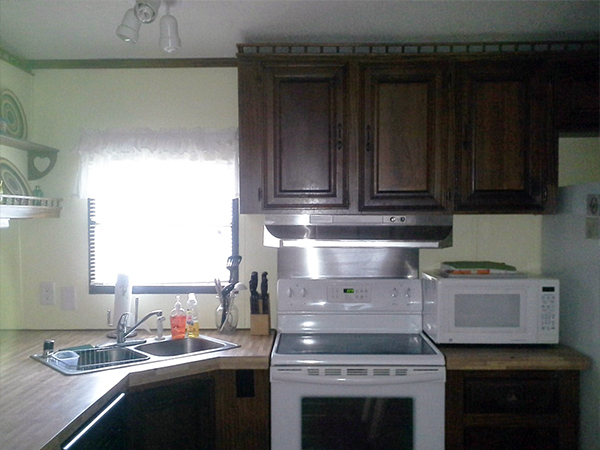 Amenities: Air Conditioning, TV (expanded cable), Stereo with CD player, Phone, VCR, DVD, Microwave, Dishwasher, Refrigerator, Cooking Utensils (bring your own paper products) Washer/Dryer, Gas Grill.